I have without a doubt spent more time researching homeschooling curriculum than I ever spent researching universities to attend. 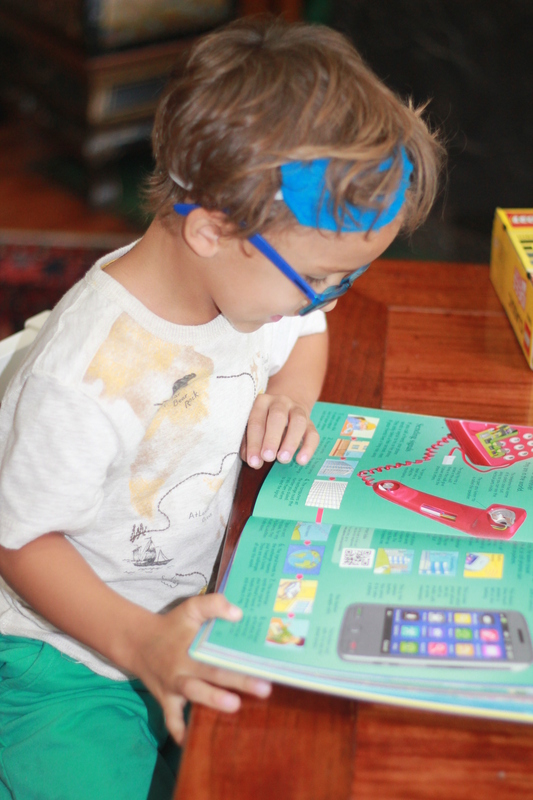 It’s been just that important to J and I to give our kids the right start at academics. And finding curriculums that meet our needs has been quite the quest. I prefer something that tells me exactly what to do day by day. With three little ones I just don’t have the time (or energy) to piece together and create daily curriculum plans. I also needed something flexible enough to meet our busy, spontaneous lifestyle. I needed something structured, but relaxed. Something that would engage Mr. B and light that desire to learn. I wanted him challenged and intrigued, but not overwhelmed. I also wanted something secular. I was certain I’d never find the just right curriculum. And I’m not sure who loves it more: Mr. B or me! We are currently doing the Reading with History K. Once I get my act together I think I will incorporate the science as well. Mr. B loves it! He reminds me if he sees our day passing too quickly and he’s afraid we won’t get to it. 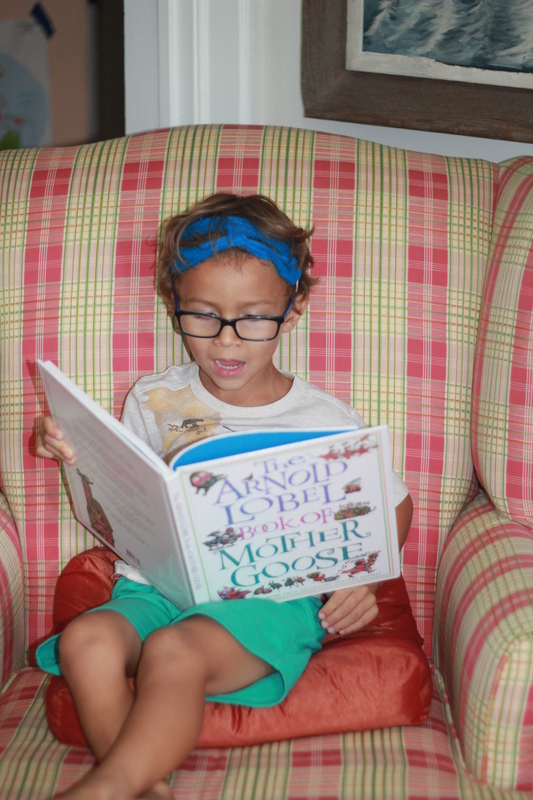 He loves the read aloud chapter books. 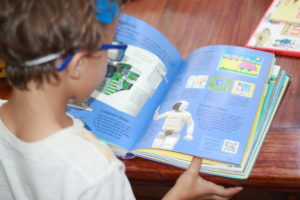 He’s completely engrossed with The Children’s Encyclopedia, and fascinated with the pictures in the Mother Goose book (which I had worried he’d declare he was too big for nursery rhymes, but he loves them too much too remember he insists he’s “big” now). BookShark has the weekly and daily schedule all laid out for me, complete in a binder separated by weeks. It doesn’t get more convenient than that! Since it is a 4 day schedule, it gives us a ton of flexibility to pick which days works best for us, skip a few days, do 7 days in a row – you name it! Mr. B is so engaged with the reading and learning, he never wants to stop when we are finished for the day. It’s interactive and engaging; and just the right length of time to hold his attention without crossing the threshold of being bored or overwhelmed. I love all the great literature and books it includes. Many that I know and love, and several I’ve never read before. And escaping into book realms with my son is such a pleasurable experience, watching him become enthralled in storylines and deeply vested in characters. Another book lover, for sure! Plus, BookShark is completely secular so it’s a great choice for all families of any background! 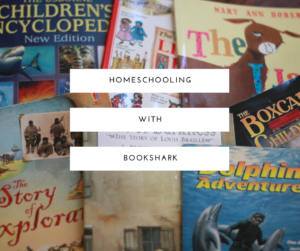 I have a feeling we will be using BookShark throughout our entire homeschooling journey. If you’re just now starting to research homeschooling and/or curriculums, or you’re looking for something new, be sure to check out BookShark! Next Next post: Tiggly Words!